Hey there Main Streeters! This Tuesday (as in tomorrow!) the 10th anniversary Princess Half Marathon Weekend will go on sale to the general public. This is always a very popular race weekend and I wanted to give you some registration pointers so that things go smoothly and you can get registered for all the events you want to run! Do: Plan to be on the site to register on the date and time it opens. These events have gotten more and more popular over the years. With 2018 being the 10th anniversary year and the renaming of the weekend challenge (It is not the Fairy Tale Challenge, in case you haven’t heard), sales promise to occur quickly. Do: Know what you want and be ready to hit refresh a lot because the registration site MAY crash. The links on the runDisney site will turn blue around Noon EST (maybe a few minutes early) and these will take you to Active where you can register. Do: Create an Active.com account (if you don’t already have one). And then sign into it on your computer so that you are all ready to go when its registration time. If you have all your information in your account, it should autofill. If it doesn’t, don’t panic. Just type fast. You have 15 minutes once you’re “in the queue” (on the registration page) to complete checkout. Do: Have your credit card ready to go. Entering that information is part of your 15 minutes. Don’t want to waste time hunting for your wallet. Do: Register for one race at a time. Well, you can’t really do it any other way. If you plan on running all three races in the weekend (I usually do…so much fun…so much bling), I would personally suggest registering for the 5K and then the challenge. Lately the challenges have taken longer to sell out than the shorter distances. But I would also suggest registering for the race that is more important to you first. With this being an anniversary year for the half, it is *possible* (though in my opinion unlikely) the challenge will sell out fast. Don’t: Register for each distance in the challenge and then the challenge itself. If you want to compete in the challenge THIS IS THE ONLY THING YOU REGISTER FOR. This AUTOMATICALLY registers you for the 10K and half. Additionally, registering for the 10K and the half separately DOES NOT qualify you to receive a challenge medal. You MUST be registered for the challenge. Don’t: Think you can wait until you come home the night registration opens to do it. You will most likely be too late, especially if you’re aiming for one of the shorter distances. Don’t: Panic if your event sells out. RunDisney gives a certain number of spots for each event to charities and travel providers and you may be able to purchase through them. Make sure you read the exact wording – most travel providers will require you to book your whole trip through them; charities will usually require some sort of fundraising. Don’t: Worry about what commemorative items you want if you haven’t decided already. These are available for purchase for a few months (usually) and can be added after you register. So if you want to think about whether you want to preorder a race weekend jacket (or see what your funds are like closer to the race) you can! Offerings vary from race weekend to race weekend, but most often it’s the race weekend pins, a Tervis bundle, and a race weekend jacket. The design on the jacket is not known until race weekend, so this is a blind preorder, but I believe you can return it if it’s not your style. 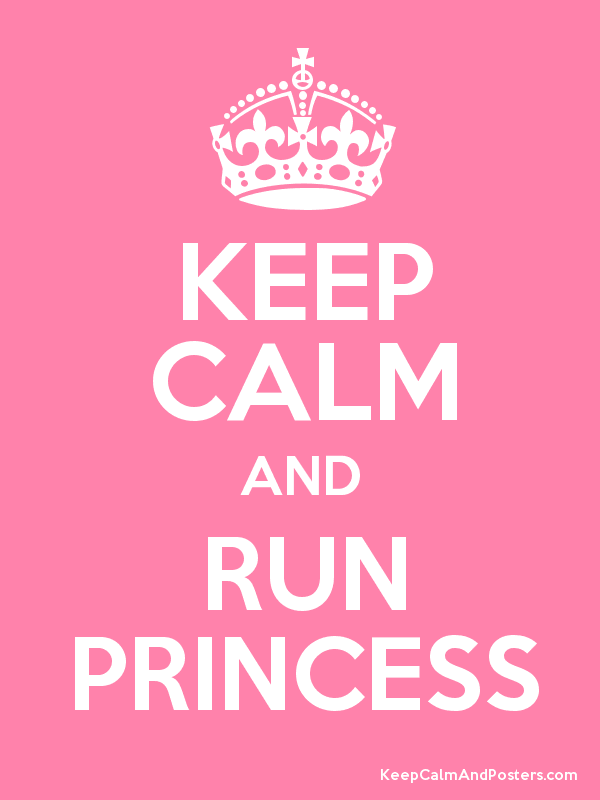 Good luck to all those Princesses trying to register tomorrow! I’m jealous of each and every one of you. See you next week!